Rumour has it that many A-listers are using the same cold-laser technology utilized by Blissful You Spa! Don't take our word for it, check out these articles. Then call us to get Red-Carpet Ready! 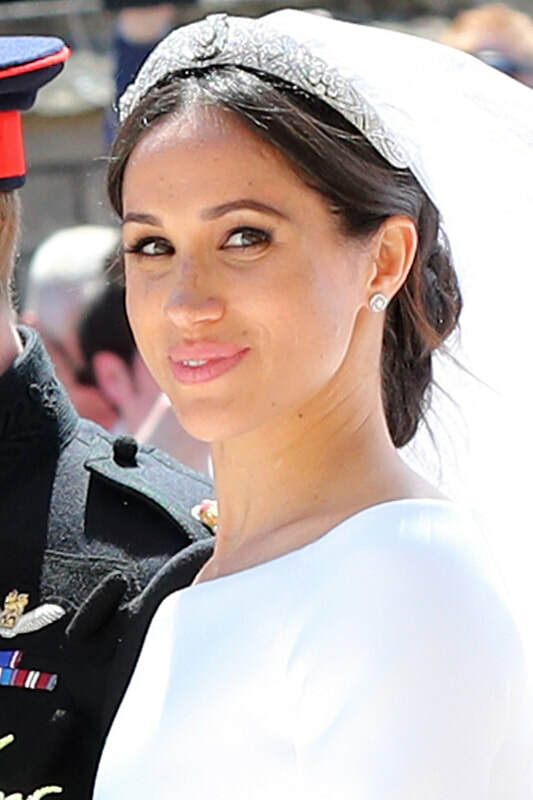 Our favourite new Duchess gets Cold Laser facials! Book yours today!